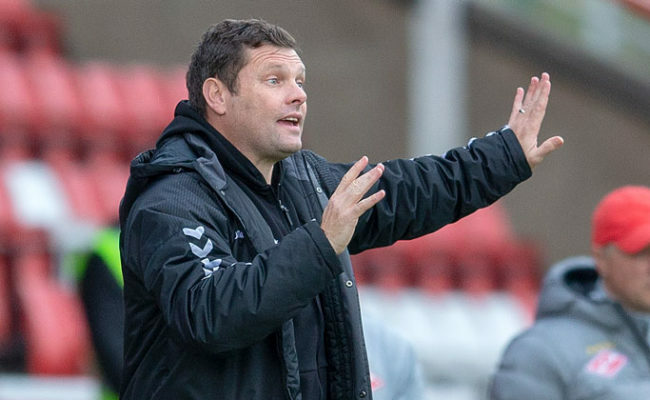 GRAEME Murty says he is relaxed ahead of this weekend’s Old Firm as he admits his squad are desperate for a place in his starting XI. 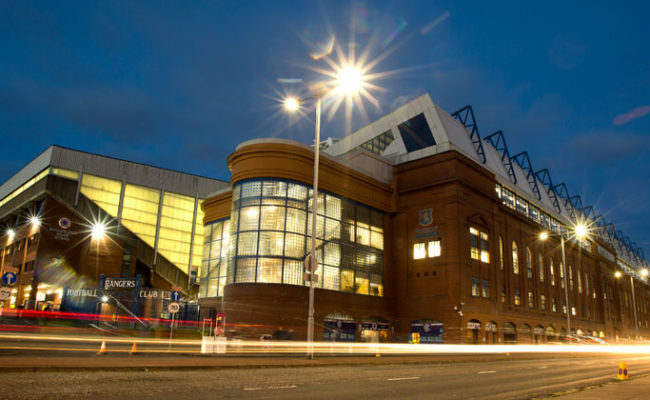 He joked that his players are forming an orderly cue at the manager’s office door, spearheaded by hat-trick hero Jason Cummings, as they make their final bids this week to start the first Glasgow derby of 2018. 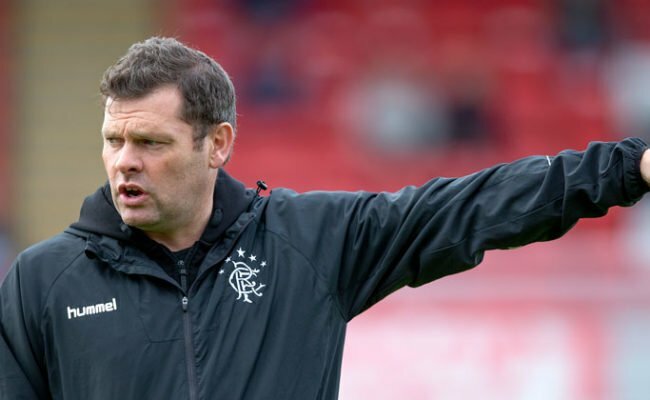 But Murty confessed he will be hoping to see a lot more from his squad this weekend despite their 4-1 win in the Scottish Cup on Sunday. 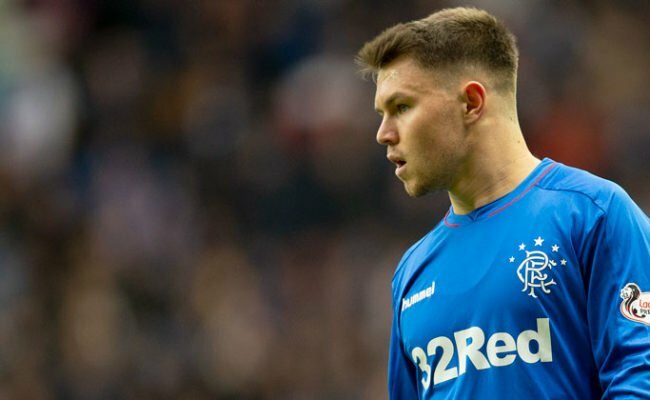 Speaking to RangersTV: “I am not worried about it (team selection), I have been up all night because that is just my thing, I watch the game back and I had a look at a few things, a few things that were concerning me and annoying me. “I am quite relaxed regarding the weekend. I haven’t actually looked forward to the weekend yet, I am sure I will have a few people knocking on my door saying that they want to be involved and Jason Cummings will probably be at the front of that queue. “I thought we were slack at times, we didn’t press the ball enough; I didn’t think our out of possession stuff was good enough at times. “I thought they had it too easy from restarts, from the goalkeeper, from throw ins, from free-kicks and we switched off and allowed them to play. “I know if we do that at the weekend, when we’re playing against a higher calibre of opposition, we won’t necessarily get away with what we got away with on Sunday. 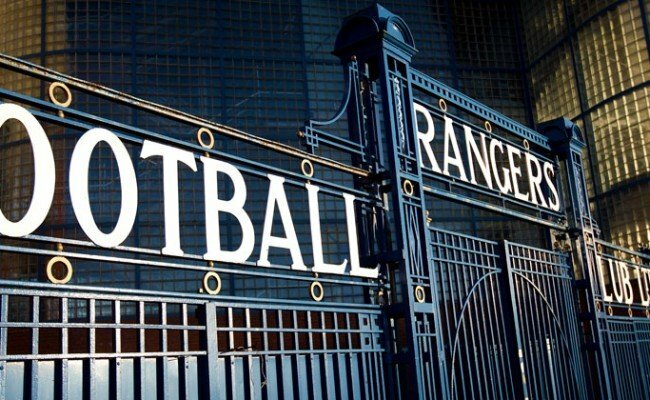 Murty’s fringe players and those returning from injury will play in a bounce game at the club’s training centre this week. With such tough decisions to make he believes it proves how far the Gers squad have come since the turn of the year. He continued: “People have been desperate to get on the pitch, people are desperate to impress and I think this game coming up is the game that everyone wants to be involved in. “I have no doubts that whoever I put on the pitch will be motivated and ready to go, it is just making sure we get the blend right. “The competition for places is I think something that this team has been built upon in the past. “I look at the great squads who have all played in this game and you knew if you weren’t playing well or the manager wanted to change it for a tactical reason then he could go change it and the person coming in would be right on top of their game – we want that here. “We want that level of competition; we want being striving and pushing to get into the team. “The positive thing for me is that I have got people bringing positive energy to the group and that is what I have challenged them to do.